Are you in need of professional counselling and help? Looking for more information on partnerships and other business resources? This page includes many useful links and resources for you! 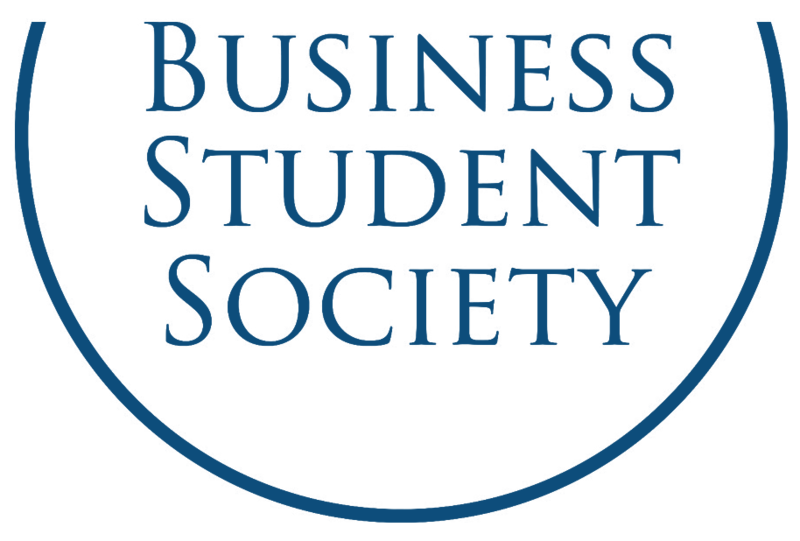 Business Student Society Brussels a student organisation that allows its members to improve themselves professionally and personally. It does so by organising interesting lectures, workshops, company visits and debates. It strives to achieve excellence through collaboration with complete honesty. These three keywords are the core values of BSS. Moreover, our mission is to empower proactive business oriented students through our events and broad network. This extensive network allows our members to reach out to the corporate world and get a taste ofhow business is done. To uphold a community feeling, we organise a variety of social events where members can mingle with likeminded students and share their experiences. The business Student Society is the perfect environment to interact, network and develop yourself.